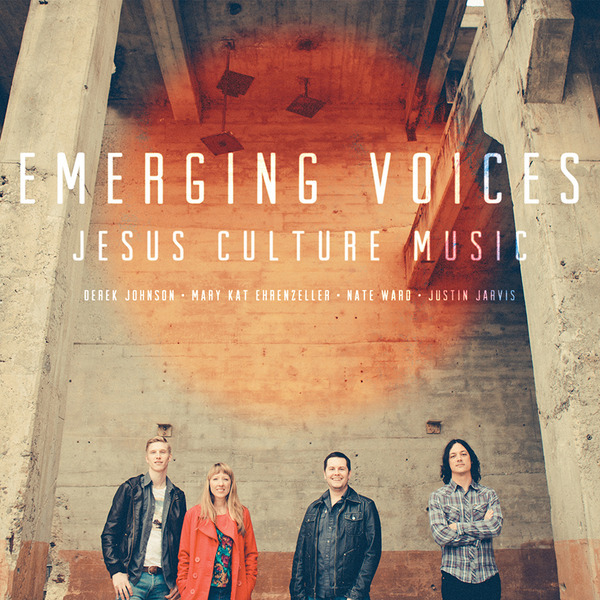 “Emerging Voices” from Jesus Culture Music features four up and coming worship leaders; Derek Johnson, Mary Kat Ehrenezller, Nate Ward, and Justin Jarvis. This release contains 10 new original worship songs ranging from the deep and powerful “Mighty Fortress”, the surrendered message of “Where You Are”, and the soulful anthem, “I Belong to You”. From start to finish, ‘Emerging Voices’ is a fresh worship experience by four relevant voices with a heart to see people encounter God and His love.